Mr Elijah Onyeagba, Candidate of the All Progressives Congress (APC) for Anaocha, Dunukofia and Njikoka Federal Constituency in Anambra State has congratulated Mr Valentine Ayika of the Peoples Democratic Party, PDP, on his victory. Elijah, in a statement issued in Awka on Tuesday, said he was accepting the outcome of the contest as the decision of the people of the area. He said electoral contests were like sports where winners and losers would always emerge, and urged the winners to use their mandate for the good of those who elected them. “I heartily congratulate my brother and friend Hon. Valentine Ayika on his victory at the just-concluded elections. “Our people have spoken clearly and the outcome must be respected by all the key actors. “Today you have won and I say a big well done to you and your team,’’ he said. Onyeagba used the opportunity to thank the people of Anaocha, Dunukofia and Njikoka for their support while the campaigns lasted, saying that he respected their decision at the polls. He expressed optimism that next time would be better as the future was bright. “I thank everyone who supported me especially the members of my campaign team. “I am happy for what we have achieved and can only assure that tomorrow will be brighter. “We ran a robust and issue-driven campaign and we were consistent with our message while it lasted. “I pray that our collective choice will yield good result in the next years for our federal constituency,’’ Onyeagba said. 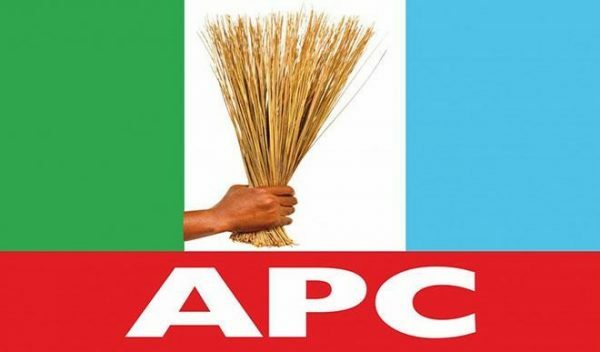 Ayika beat the incumbent, Mr Dozie Nwankwo of the All Progressives Grand Alliance (APGA) and Onyeagba of the APC to the second and third place respectively, to emerge as the winner.